These guys worked hard today! 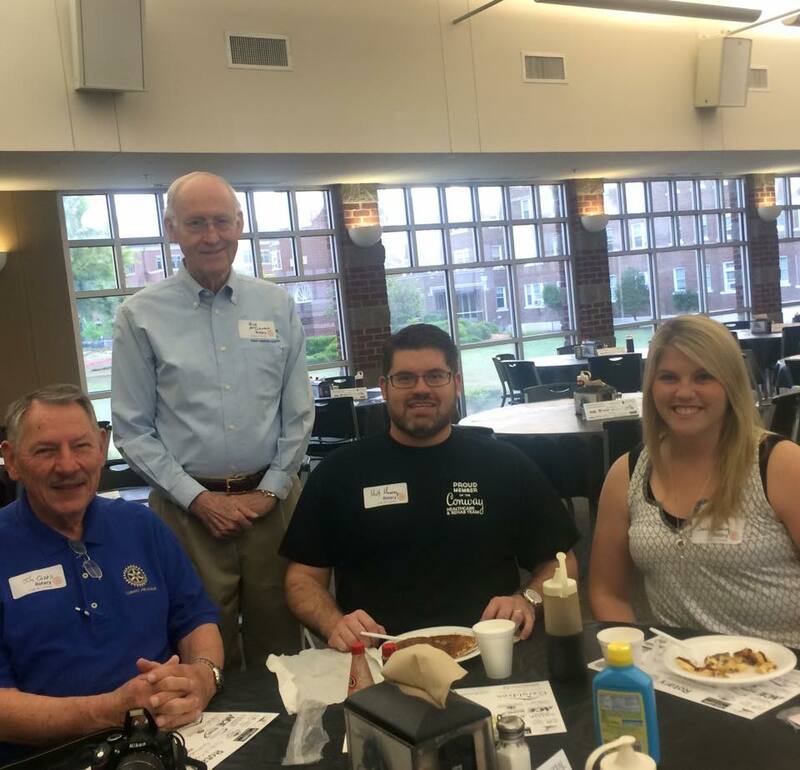 Most of all...thank you to Central Baptist College and President Terry Kimbrow for hosting the Rotary Pancake Breakfast once again! — at Central Baptist College. 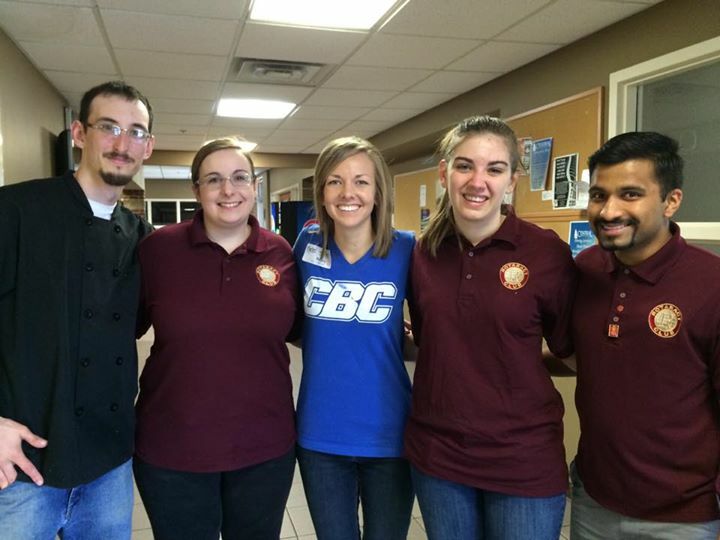 Thank you CBC Rotaract Club for your help cleaning up after today's Pancake Breakfast! 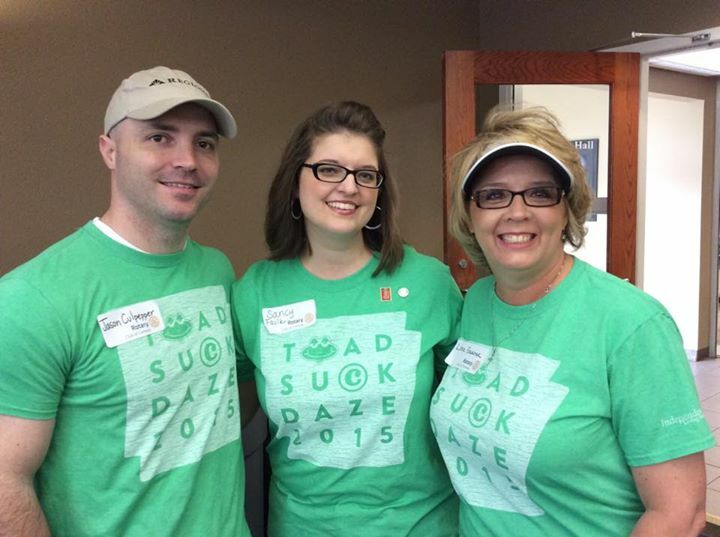 — with Charlie Wagner, Galya Veleva, Rachel Waymire Steele and Pranay Borde at Central Baptist College.